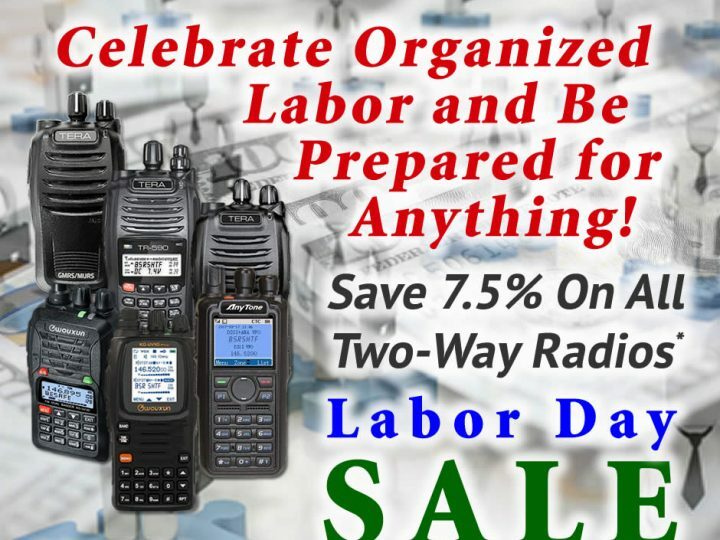 Toll-Free (833)BSR-PREP (1-833-277-7737) > ReadySafeGo™ Means Your Two-Way Radio Is Good To Go! Here’s a common scenario: You spend perhaps hours researching the right gear for your emergency or prepper/SHTF communications rig, place your order and wait patiently (or not – hehe). You check your tracking link and the day has come – your radios are going to arrive today. Maybe you even block out a little extra time to play with everything later that day, and then the dreaded happens… one of your radios is DOA and you start cursing the Chinese gods! Or in another less disappointing but common scenario, your radios work fine, but you can’t use them until you charge the battery packs for a couple hours. What fun is that?! There’s nothing more frustrating and we’ve been there! That’s why at BetterSafeRadio.com, we’ve created our ReadySafeGo™ program – It’s our policy and pledge to you that we charge every battery pack, pre-program or custom program and then test every radio before it gets packed and shipped to you! We make sure each Li-ion battery pack (including spares) are fully charged and that every radio transmits & receives on ALL bands (VHF & UHF, if programmed for such) with the stock antenna so that when you unbox your new two-way radios, you can use them instantly. That’s what we would expect as a customer, and so that’s what we deliver. 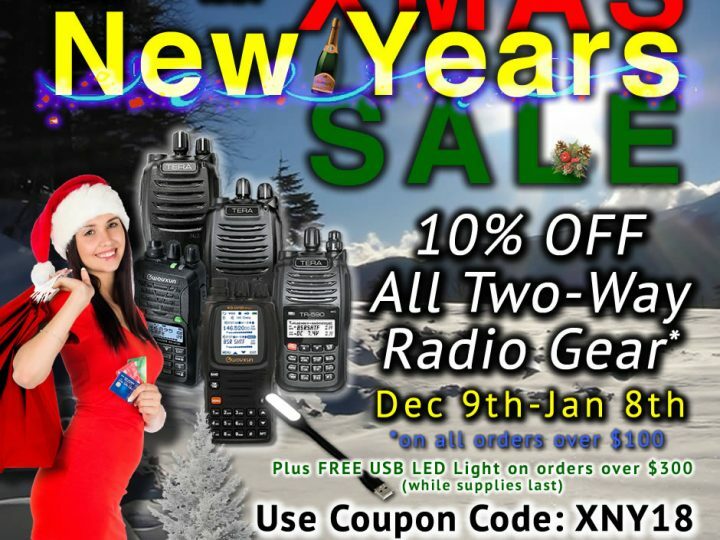 While we can’t possibly test your radio with all accessories (and sometimes that’s a sanitary thing, for example with earpieces and speaker mics), this policy has let us maintain a 100% NO DOA radios success rate, with well over 100 TERA radios shipped. That means no radio return hassles for our loyal customers. We also try and visually inspect all accessories and perform some basic tests, like making sure our speaker mics have a nice positive “click” on the PTT switches (1 of the RMAs above was a squishy PTT switch, so now we test for that (even though this problem occurred after the customer used it for a while). Most radio importers and dealers (especially the big radio superstores) can’t afford to offer this level of service, but we feel that it’s a must, even though it does cost us some extra time (i.e. money). 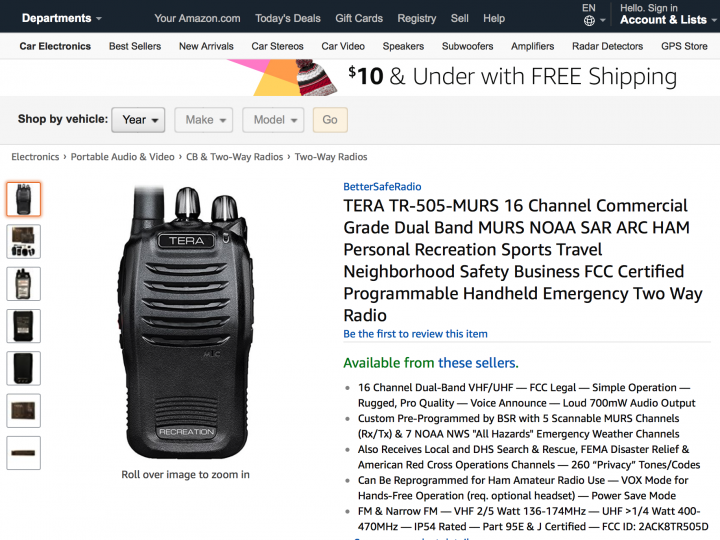 The last thing you need as a prepper, survivalist or even just as a casual GMRS/MURS user, is to be stuck with a DOA radio. 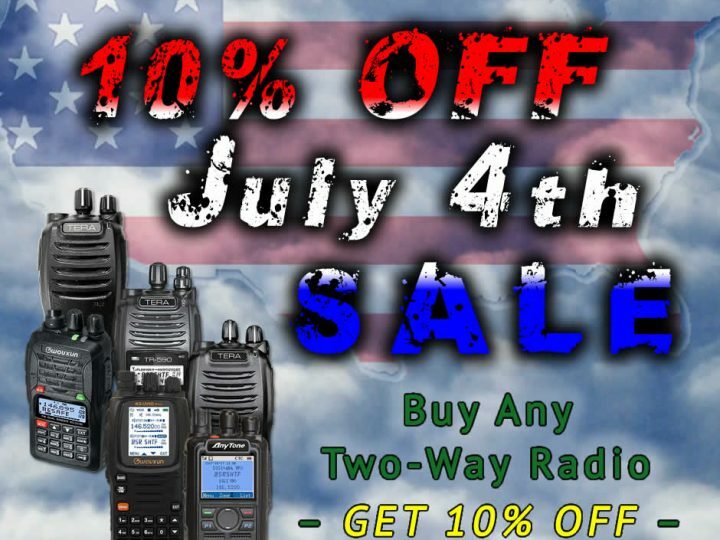 When you buy a two-way radio from BetterSafeRadio, you’ll have the confidence of knowing that your gear will be ReadySafeGo™!